Driving provides many of us with the freedom to go wherever we wish, and at whatever time. However, most drivers simply jump in their cars in order to get somewhere, and don’t really think much more of it. Although driving is an important means to an end for many people, taking the time to put a little bit more thought into the way that we drive helps us to become more eco-friendly drivers, contributing to making the earth a cleaner and greener place to be for us all. 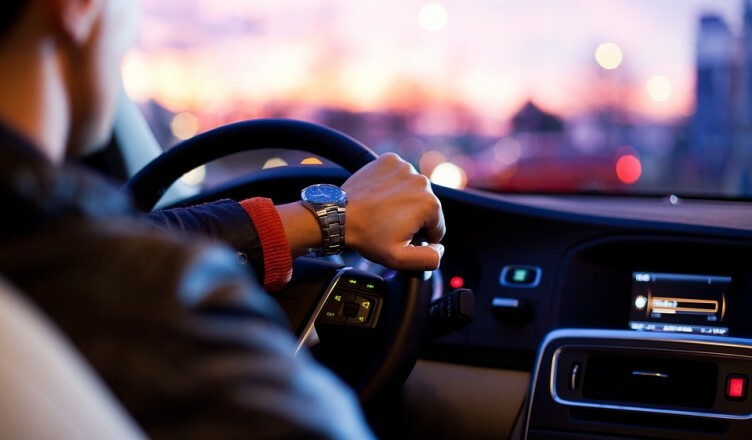 If you’re trying to become an eco-friendlier driver, here are a few good driving habits that you should try to get used to. One of the biggest causes of traffic pollution is the number of vehicles on the road. Sharing a ride or joining a business carpool service, available here, is a win-win situation for both you and the environment. Not only does carpooling mean that you’ll be able to save money on gas as you’ll only be paying for part of it, it can also be a more social and enjoyable way to get to and from work. Keeping your car well maintained is absolutely essential to being more eco-friendly and kinder to the environment as you drive. Following the routine maintenance schedule for your car and ensuring that you have any potential problems seen to and repaired as soon as possible will help to keep the amount of environmental damage caused by your vehicle to a minimum. Keeping your car regularly maintained is important for reducing fuel usage, so not only is it good for the environment, it’s also better for your budget, too. Although driving fast can be exciting and also tempting, reaching speeds above 60mph can really start to drain away at your gas. Whenever possible, stick to steady speeds and make sure that you are always below the speed limit. It’s not just speeding that uses up more gas and makes your car less eco-friendly, either – accelerating and braking harshly can also have an impact on the amount of pollution caused by your car as you drive. Last but not least, keeping the inside of your car clean and free from extra baggage can help you to become a more eco-friendlier driver. If you have a lot of stuff hanging around in the trunk of your car, this could actually be causing you to use up more fuel than is necessary due to carrying the extra weight. The same goes for roof racks – even carrying an empty roof rack on your car can cause it to burn more fuel as you drive. Keeping your car as clutter free as possible not only makes it a nicer environment for you, it can also help you to save money and reduce your carbon footprint. Driving is one of the biggest causes of environmental problems, however, there are plenty of ways in which you can drive and still be kind to the planet.